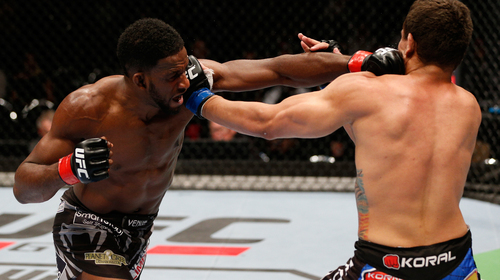 Going a listless 1-2 in his opening UFC fights, Neil Magny considered quitting the sport forever. He didn’t – and here he describes the transformation that led to a record-equaling run of Octagon victories. 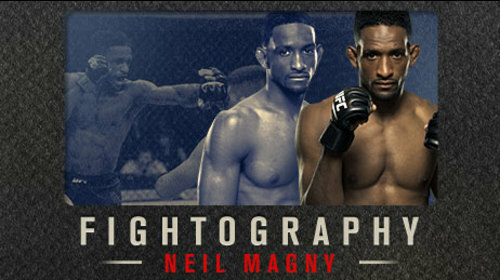 Fightography: Neil Magny Mar 14, 2016 (10:55) After suffering two listless defeats in his first three Octagon outings, Neil Magny’s UFC career was almost over before it had the chance to begin. The Colorado-based welterweight began to look for work outside of MMA, going as far as sitting for an interview to join the local police force. 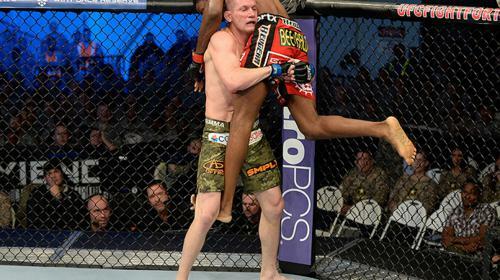 However, Magny decided to give MMA one last go and, fully focused and rededicated to improving as a fighter, Magny went on a record-equaling run of victories and, against the odds, became a genuine UFC contender. Neil Magny vs. Kiichi Kunimoto UFC Fight Night Feb 14, 2015 (16:18) Kiichi Kunimoto had gotten off to a strong start in the UFC, but his opponent, Neil Magny, was on a tear. Only one man could move up the welterweight rankings. 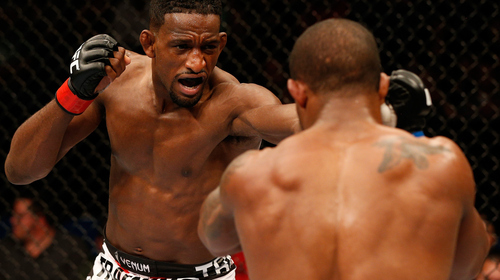 Neil Magny vs Alex Garcia UFC Fight Night Aug 23, 2014 (24:48) Hard-hitting Alex Garcia had made a lot of progress in a short time in the UFC, knocking out Ben Wall in 43 seconds and then showing his ability to gut out a tough win in decisioning Sean Spencer. 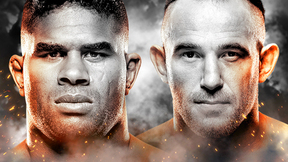 At UFC Fight Night: Henderson vs. dos Anjos, he would be put to the test once again, this time against the streaking Neil Magny. 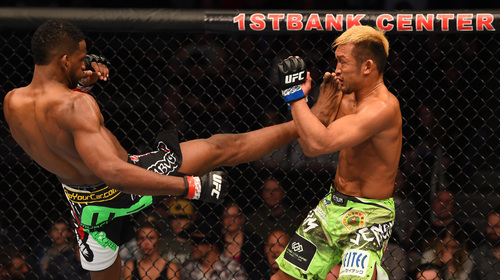 Neil Magny vs Rodrigo de Lima UFC Fight Night Jun 28, 2014 (16:57) A graduate of the respected Jungle Fight promotion in Brazil, Belem’s Rodrigo de Lima had lived up to his nickname of “Monstro” thus far as a pro, as he destroyed nearly every opponent in his path. Neil Magny vs. Gasan Umalatov UFC 169 Feb 1, 2014 (25:42) Sambo specialist Gasan Umalatov had won eight of his last nine bouts, but Colorado’s Neil Magny was determined to start off his 2014 campaign with an impressive win that would get him back to his winning ways. Neil Magny vs. Seth Baczynski UFC Fight Night Nov 6, 2013 (26:28) Army National Guard Sergeant Neil Magny was a Combatives champ in the service before making a name for himself on season 16 of The Ultimate Fighter. His opponent, Seth Baczynski, owned finishes of Clay Harvison and Matt Brown, and he hoped to add Magny to that list.